Forex Insider created by Forex21, allows you to see the positions of other currency traders. Until now, only institutional traders had access to such data which gave them a serious advantage over retail traders because of obvious reasons. With Forex Insider, you too will finally know what other traders from myfxbook are doing which makes it easy to beat them on the forex battlefield. Font Interval: Allows you to specify the vertical space between lines with text. Progress Bar Width: Allows you the change the width of the progress bar. Default is 220 Pixel. Color settings allow you to customize and change all colors according to your own preferences. Background Transparency: Allows you to setup the transparency of “Background Color”. Then lower the number, then higher the transparency will be. Max val-ue is 255. How can I use the data for trading? Forex Insider provides you with detailed information about what other retail traders are doing. 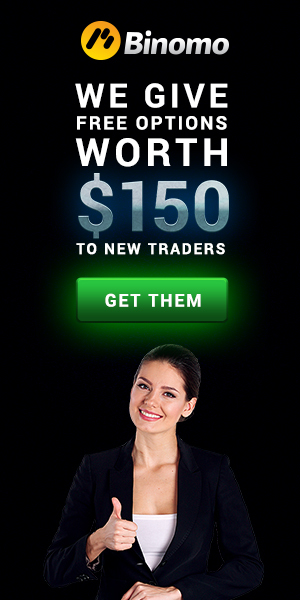 Seeing it as strategic game, this knowledge allows you to outsmart other traders. If you believe that the majority of traders are correct, you can use the information to follow the “crowd” and place your trades accordingly. If you believe that the majority of traders are incorrect, you can use the information to find trading op-portunities where it is very likely that the market will turn because the price is heavily oversold or over-bought. All data are from verified live trading accounts only and are very accurate. Do I need an MyFxBook account to use Forex Insider? Yes. Otherwise Forex Insider will be not able to access the MyFxBook API. If you do not have a MyFxBook ac-count yet, simple visit their website and create an account. It is free and takes not more than a few minutes. P.S. : If you’re already downloaded ForexInsider and use it, please share your expirience on our website (fx84.net). Use comments form. I’ve just checked – no problem.